Error: Error validating access token: Session has expired on Saturday, 18-Aug-18 21:37:51 PDT. The current time is Friday, 19-Apr-19 16:11:39 PDT. 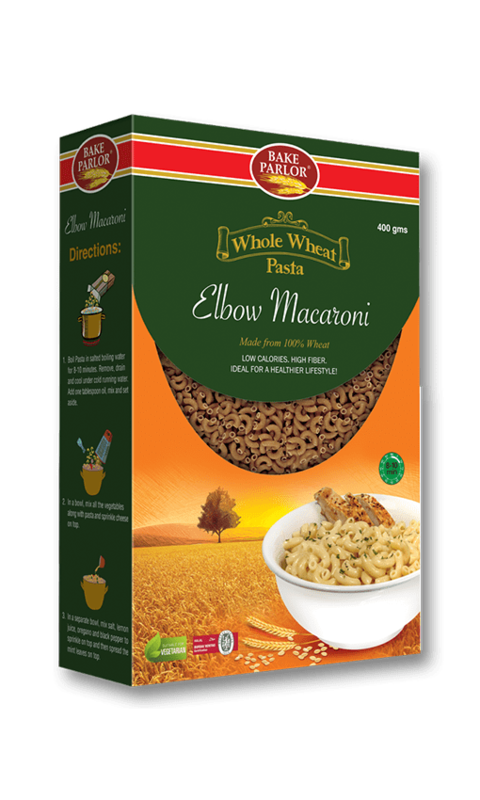 Bake Parlor’s whole-wheat pasta range is a perfect fit for a healthy diet. 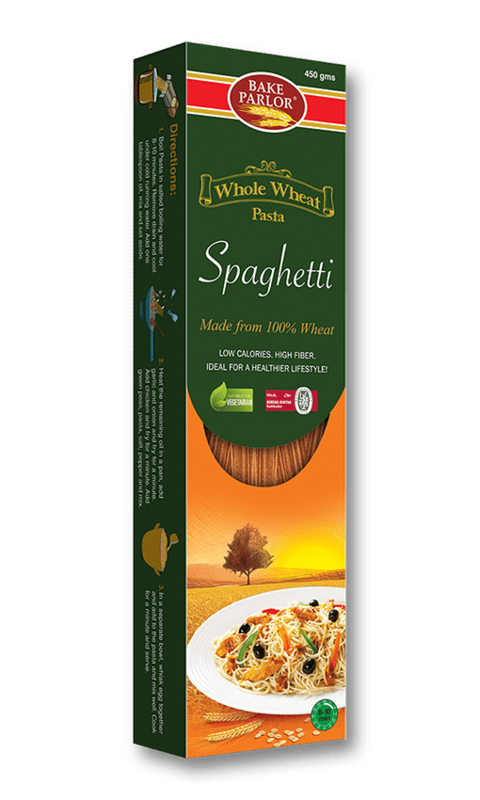 Our enriched whole-wheat pasta range provides a considerable amount of dietary fiber, that helps fight chronic diseases like obesity and type 2 diabetes. It is ideally cooked with olive oil, vegetables or lean meat for a rich source of heart healthy fats and body building protein. 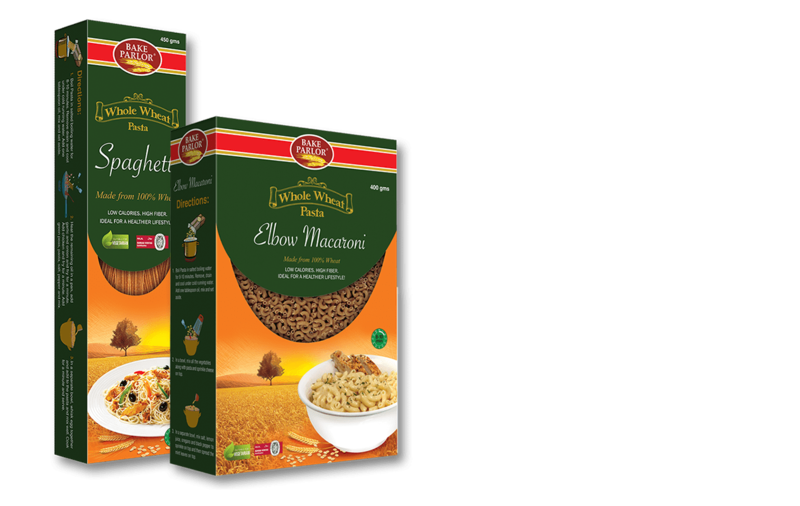 This range is produced on our state of the art Italian plants using the purest whole-wheat flour procured from our own flourmills.